The electric mobile closestool has lovely design,little volume,easy to control the speed,very handiness,suitable for all ages. Travel is necessary! 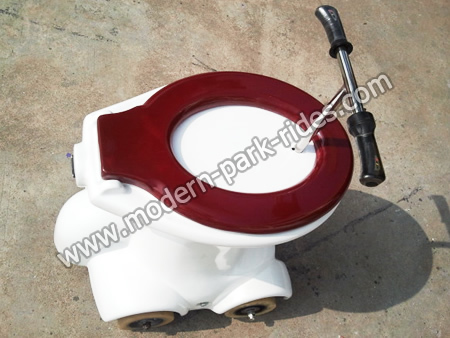 Used in shopping malls, supermarkets, squares, parks and other recreational venues .